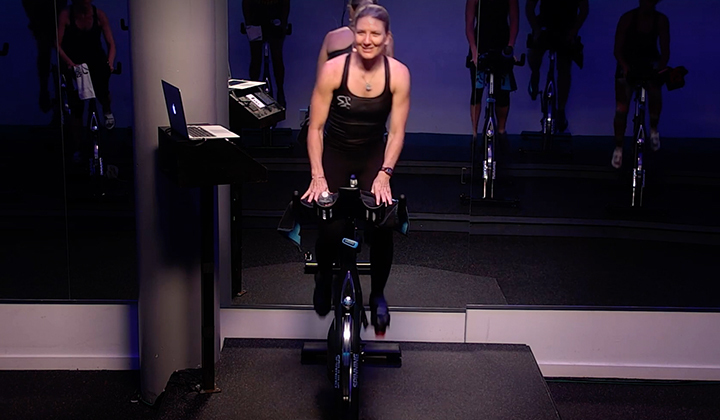 With passion for Spinning® and a background in group exercise and personal training, Caroline Dawson loves every minute she spends teaching on the bike—especially the opportunity to rise to new challenges. 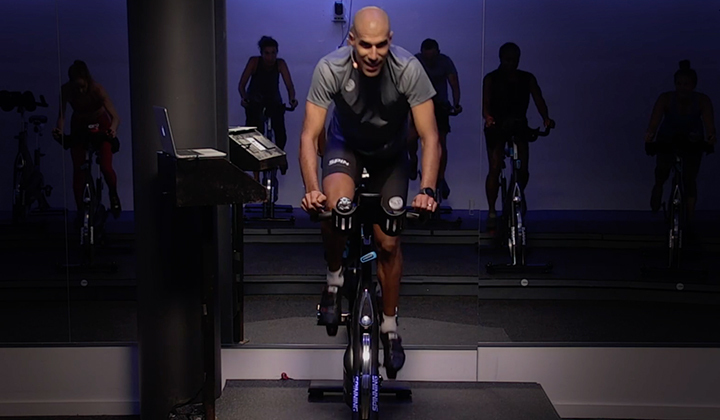 Caroline has always loved the Spinning® philosophy, and strongly believes in the importance of continuing education. She became a Master Instructor out of a sheer love and passion for both, and relishes the opportunity to share her knowledge with other fitness professionals and everyday enthusiasts alike. 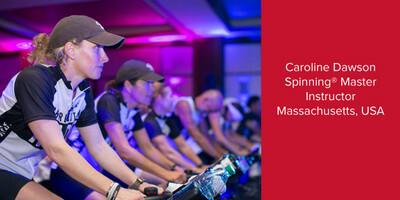 Caroline’s favorite aspect of the Spinning® program is the people. She loves the energy, and the fact that it’s so accessible to so many different populations, without discrimination. 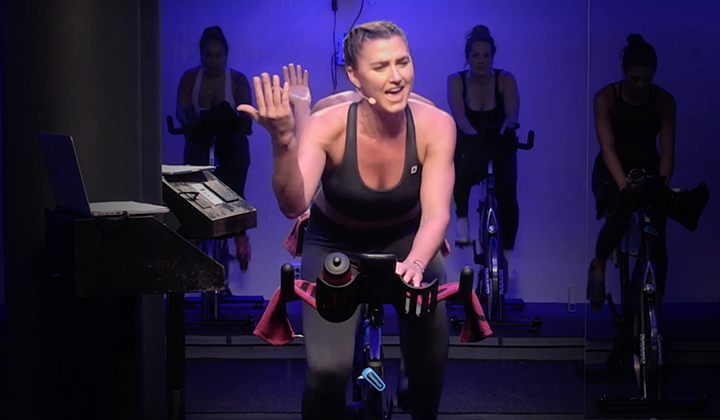 She has a category three road racer who rides in her classes next to a 92-year-old socialite, and they share the common ground of Spinning®. She loves that the bike always seems to give something back, regardless of the day or the intensity, helping riders to meet physical goals or just feel more centered. A member of the Spinning® Master Instructor Team since 2005, Caroline is also a NASM Certified Personal Trainer, a Group Fitness Instructor and Personal Trainer for ACE and an AFAA Primary Group Exercise Instructor. She is also certified through YogaFit®, ISCA Kickboxing and Silver Sneakers Classic. I have a woman named Evelyn who regularly attends class and is always smiling and pleasant and positive. When she first started coming to my class, she made sure to tell me that she would be needing to modify, but that she felt very comfortable modifying for herself. As she got more comfortable with me and we had developed more rapport, she confided that she was battling stage four bone cancer. All of her modifications were based on what felt okay for her to do on any given day. She attends almost every week, even with all the chaos in her life of work, treatment, and being a wife and mother to three young kids. Even after she got the news that there were no options left for treatment and she would have a very short time to live, she was still in class every week. 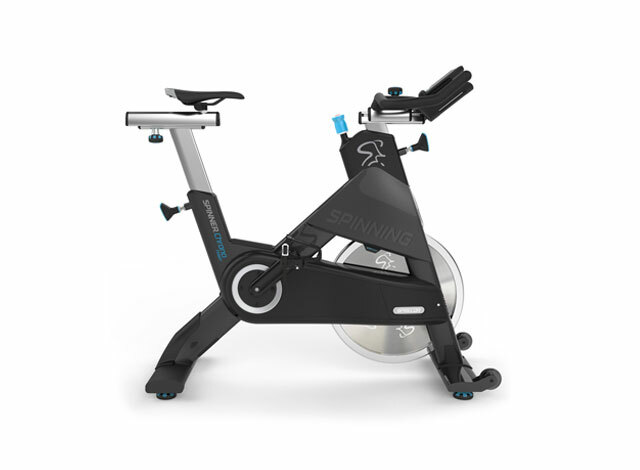 Spinning® still meant that much to her and gave that much to her that she would choose to do it even when she was on seriously borrowed time. And that is why I teach. To be able to deliver something that is so powerful and means so much to another human being. As instructors, we often do this without ever knowing the impact we have had. And for every reminder we receive, with someone special like Evelyn, there might be 100 more stories we'll never know. I am humbled every time I am in the same room as this woman!